The 9-to-5 workday is a relic of the past. And for many women working in white-collar office jobs, it may actually be holding back their progress at work. While a 9-to-5 workday once helped people set boundaries between work and home, today's modern office instead means most people are working more than ever. Because women are often tasked with more caregiving, they're juggling even more responsibilities at home and at work. Work flexibility advocates say less rigid schedules, adaptable desk arrangements and remote work set-ups are key to women's advancement in the workplace. 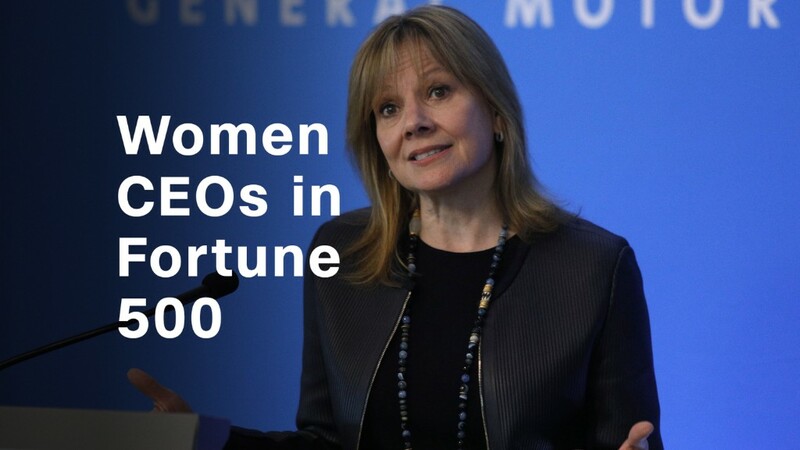 Women still make less than their male counterparts and struggle to climb the ranks to the C-suite. Studies show that when women at work have children, they may suffer a "motherhood penalty," resulting in lower salaries and less respect in the office. As the co-founder of Werk, a flexibility data and insights company, Annie Dean says she's seen first-hand how liberating women from strict work environments can make employees happier and more engaged in the office. Too often, Dean says, workplaces approach flexibility as an "accommodation" — a special exception made for a working mother or someone with other demands on their schedule. When you paint this kind of arrangement as a "favor," it only enhances what sociologists have dubbed the "flexibility stigma," or the idea that those who work outside the traditional norms of 9-to-5, desk-bound offices are somehow not as committed or not as good at their jobs. "Since women tend to be the primary caregiver, and since a lot of this conversation, this broken language of the past, has been about providing personal favors to women in the care setting, women are getting access to flexibility, but they're just paying significant consequences to their long-term career as a result of bias," Dean says. After all, women aren't the only ones who benefit from flexible workplaces. In one study from Werk, 96% of white-collar employees — both men and women — said they would benefit from more flexibility at work, but only 47% had access to it. But because the conversation around location and flexible schedules is so often assumed to be about women and motherhood, Dean says men may not even ask about such options — and companies won't implement them. "If you think of flexibility as an accommodation you make to women, then you're not spending the time to actually do [flexibility] well," she says. Too often, labeling work initiatives as "women's issues" simply means they'll be ignored by leaders and changemakers, says Brigid Schulte, director of the Better Life Lab at New America. "As long as we keep framing things as 'good for women' or 'good for mothers,' it doesn't seem to move," Schulte says. "What makes a difference is when you change the whole structure. When you make those changes that benefit everyone, you end up benefiting women and mothers far more than anything else you could do." Schulte recommends leaders look at their system holistically: do they prize presence over output? Who benefits from rigid boundaries, and who instead craves flexibility? Just starting the discussion is an important first step, she says. "The only way that you are going to really solve the gender equality problem at work — as well as at home — is if you are going to change the system," Schulte says. "You have to open up flexibility to everyone. Just make it the way you work, and then no longer will women and caregivers stick out like a sore thumb."